Talarico’s (4718 California Ave SW) will be offering a Mother’s Day Brunch on May 10th, and will be opening at 10a.m. 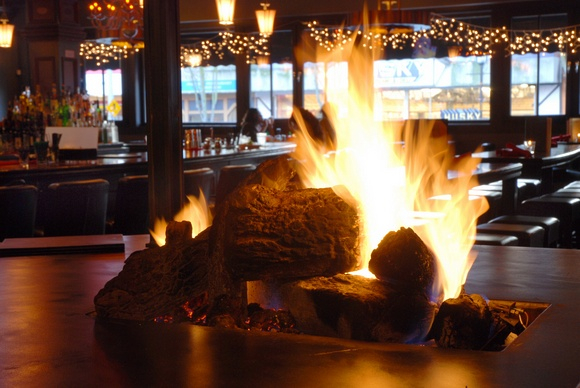 Guests can make reservations on their website (www.talaricospizza.com), at Opentable, or by calling 206-937-3463. Nurturing Expressions (4746 44th Ave SW) is having a Mother’s Day Sale on Saturday May 9th. 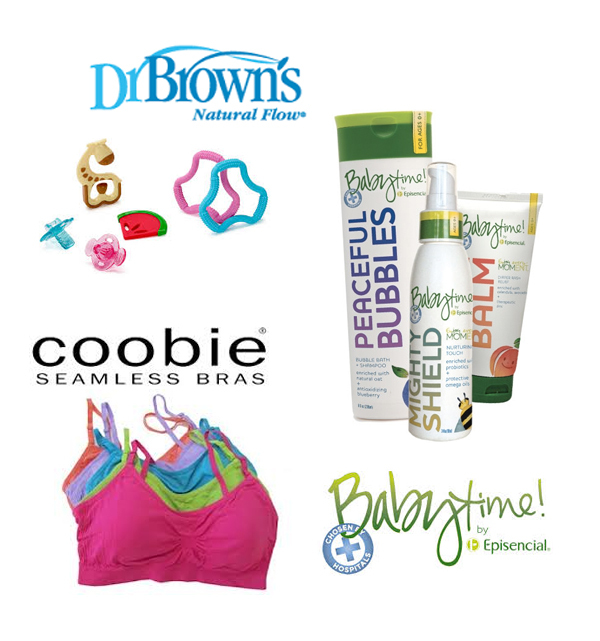 They will be offering 10% off Coobie Bras, 20% off Babytime by Episencial products, and 10% off Dr. Browns Teethers. Currently The Discovery Shop (4535 California Ave SW) is featuring its annual Mother’s Day Teacup Sale. These make great hostess gifts or a special present for mom. They come filled with tea and treats to enjoy along with the beautiful china cup and saucer. The Discovery Shop is also staffed 100% by volunteers, with all sales benefiting the American Cancer Society. Dream Dinners (4701 41st Ave SW) has a bunch of ideas for a delicious Mother’s Day brunch or dinner. 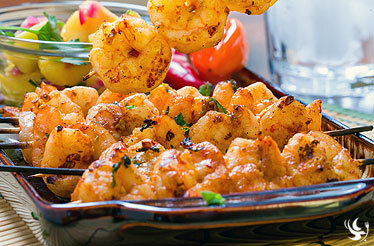 Dinner ideas include: Chipotle Shrimp with Mango Salsa and Jasmine Rice, Almond Green Beans and Pineapple Upside Down Cake—What Mom would not love this dinner!! They also have gift certificates available here. The Senior Center of West Seattle (4217 SW Oregon St.) is planning a Mother’s Day Luncheon and Prettiest Bonnet Contest on Tuesday, May 12 at 11:30am. It’s open to everyone and reservations are encouraged. Call 932-4044 (ext. 1) to get yours. Suggested donation: $6 for SCWS Members, $10 for non members. 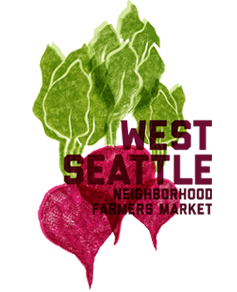 The West Seattle Farmer’s Market will also be celebrating Mother’s Day on Sunday during their regular hours, 10am-2pm. One of the participating farmers will be giving out plant starts to the first 100 mothers who stop by the market that morning!